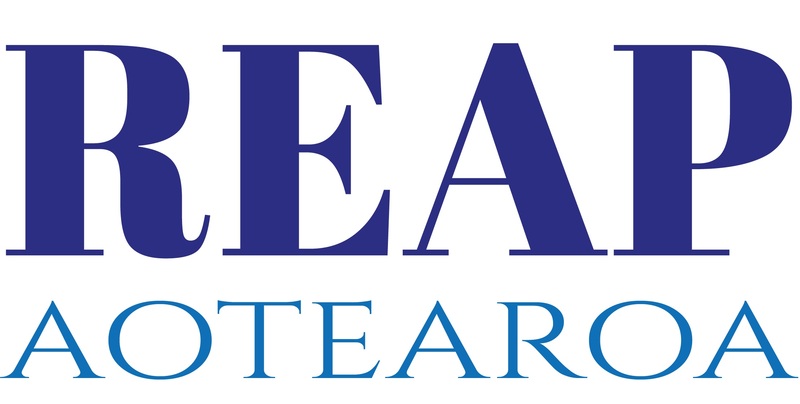 REAP Aotearoa is the peak body of REAPs, providing leadership, support and guidance to 13 REAPs throughout the country. REAPs in Aotearoa are part of a unique system – no other country in the world provides a system specifically to support rural and provincial communities to fill lifelong gaps in learning. REAPs are able to respond quickly to support rural learners of any age and stage, as soon as their needs are identified. Because we know our communities and have developed trusted relationships, REAPs are uniquely placed to identify and respond to learning needs within rural communities. We pride ourselves on linking people with each other and with meaningful, relevant learning opportunities so they are more connected, confident and more independent to be successful in learning and in life. We can provide learning opportunities directly to learners, or we use our skills and experience to broker opportunities for them using other local or national providers, so that they achieve learning that is practical and relevant to their needs. We add value by responding to gaps in lifelong education, taking a complementary and supplementary approach to create collaborative and non-competitive learning solutions. Our ways of working with tangata whenua are guided by our Hauhake Māori caucus — a cultural resource that supports. REAPs have evidence-based research to show that their social capital approach develops communities: that networks, trust, social context, and brokerage are key to all they do. As lifelong education specialists, this means REAPs improve skills for individuals in a way that shows real impact in communities.